Europrobasket’s European Summer League player Adaku Anumu on a tryout! Europrobasket’s European Summer League player Adaku Anumu, 6’3″ Ghanian/American (Cotonou) Guard, is on a tryout in Murcia, Spain. After Adaku finished the European Summer League, he has traveled to Finland and Madrid on tryouts with various teams. He graduated from Principia College NCAA DIII with great numbers, 19.4 pts, 45.7% 2pt, 43.6% 3pt, 3 rebs, and one assist per game his senior season at the University. He is now in Murcia with another European Summer League player on a tryout. Good luck Adaku! 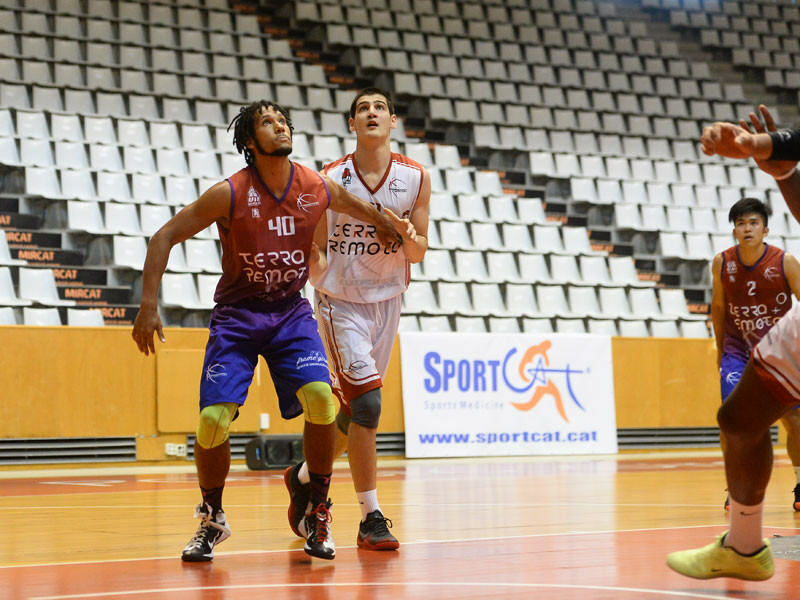 « Europrobasket’s European Summer League player Don Stephens on a tryout in Murcia!